What part is this a replacement for? Lay-Z-Spa Vegas / Saint Tropez Inflatable Lid is a direct replacement for the lid on all Lay-Z-Spa Vegas / Saint Tropez spas. Why do i need an inflatable lid? If your existing lid is damaged then water temperature in your Lay-Z-Spa will quickly plummet as well as taking longer to heat through.  Unlike the lids on previous Lay-Z-Spa models, which sat on the water's surface, this Lay-Z-Spa lid fits snugly inside the cover of the Lay-Z-Spa Vegas / Saint Tropez. This improves insulation, helping to maintain water temperature when the spa has been switched off. It's worth noting that the lid should be placed inside the cover before inflation as the hole is too small for a fully inflated lid to fit through. If you want to cut the cost of heating your Lay-Z-Spa Vegas / Saint Tropez, an undamaged lid is absolutely essential.